Give online – Personal Involvement Center, Inc.
All gifts, great or small, make a difference. Annual gifts allow the Personal Involvement Center to set immediate priorities and longer term strategic objectives. 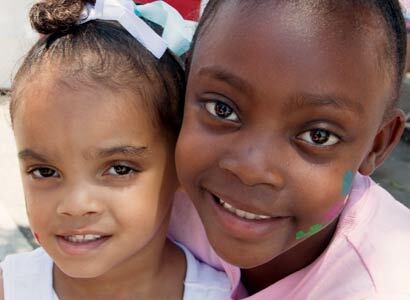 Your gift today can impact the lives of children and their families throughout the community. You can make a difference now. To make a donation, select your donation amount, contribution frequency and provide your contact details. Once you click “Process Donation”, you will be taken Paypal’s processing page. Paypal accepts many payment options and provides security that millions of people trust and use everyday! Thank you for taking the time to support our team!